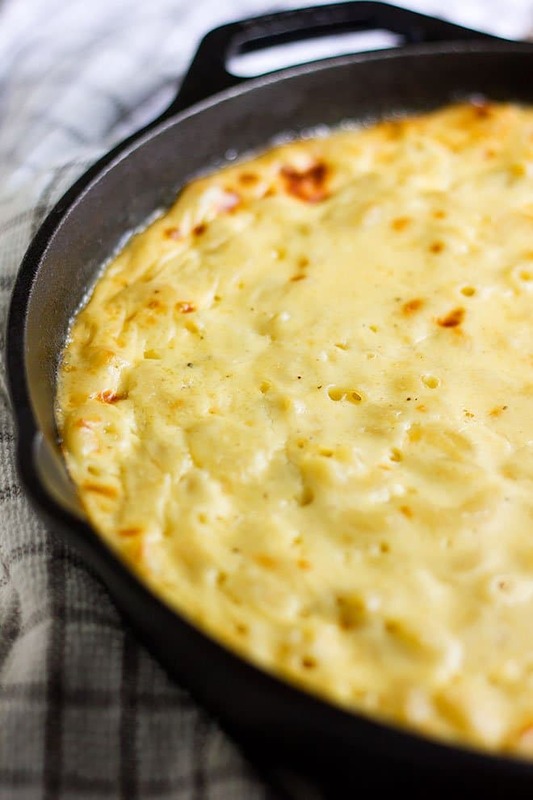 Baked Mac and Cheese is a comfort food that no matter what type of cheese you use, or be it a stovetop mac and cheese, or baked with or without crumbs; this dish is a winner. 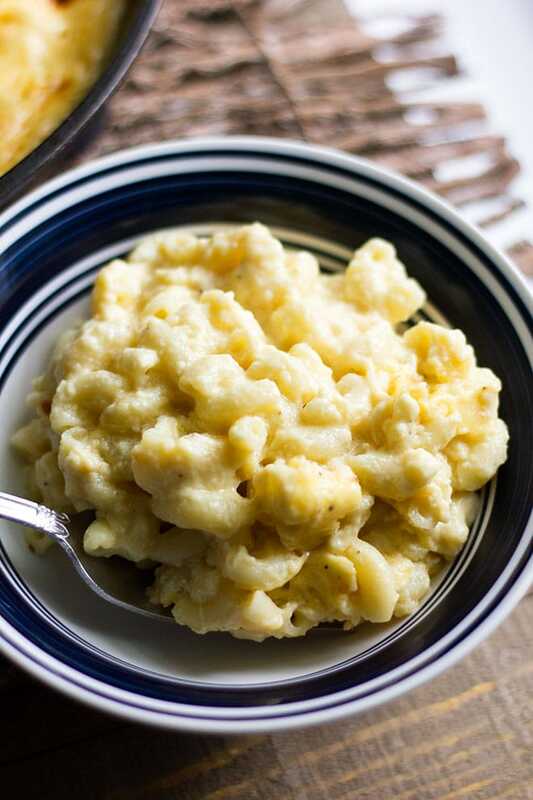 For today’s recipe, I have added an egg to give a creamy texture to this baked mac and cheese. 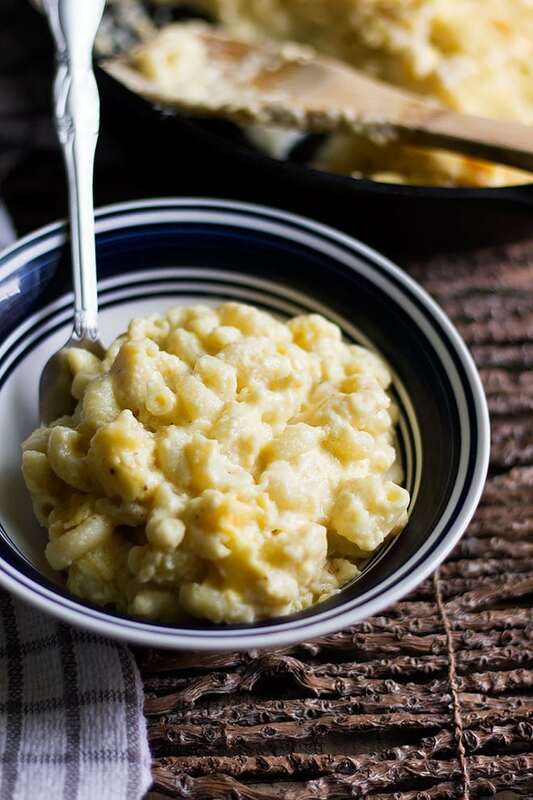 There are countless recipes for baked mac and cheese out there, and people tend to be creative each time they make this comfort food. 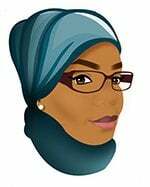 You can find a recipe with two types of cheese and six types of cheese, but I believe that adding different types of cheeses might take away the cheesy flavor from a baked mac and cheese. 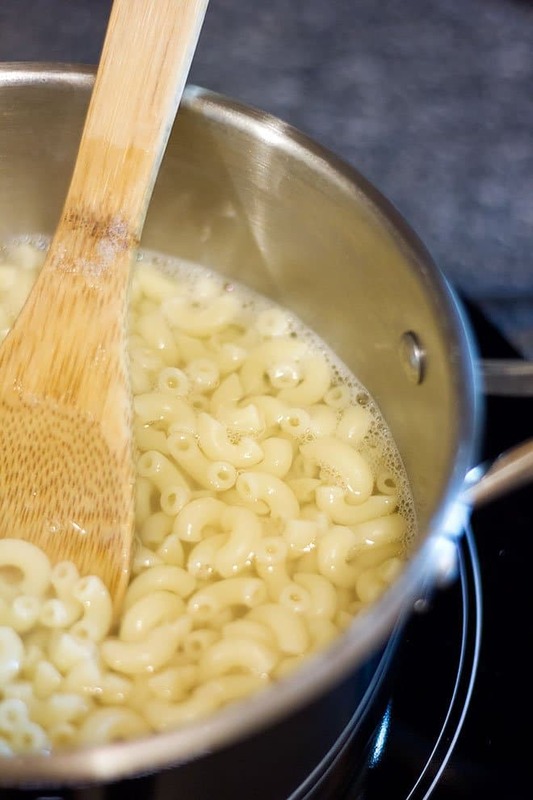 If you want to experiment with different types of cheese in your mac and cheese, then go for mild flavor cheese and build your recipe from there. I am sticking to three types of cheese today, mozzarella, sharp cheddar, and Colby. 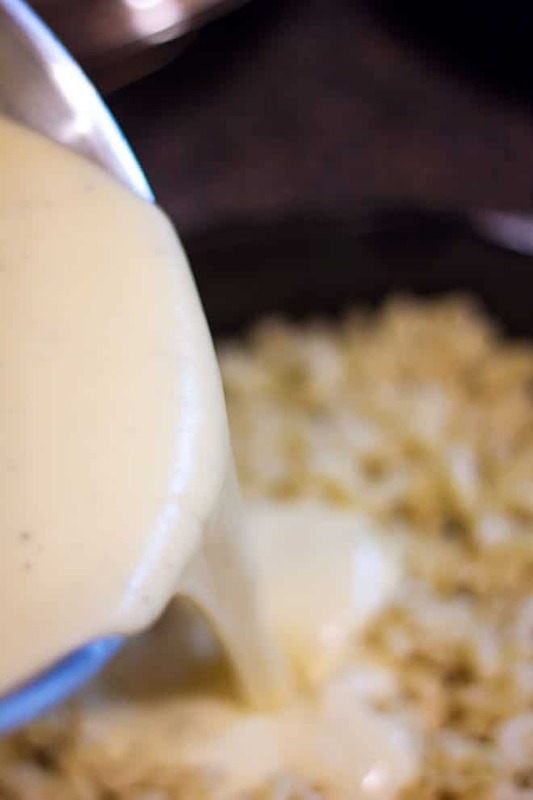 You always get a creamy textured sauce when you order mac and cheese, a silky smooth sauce that has a balanced flavor and is perfectly seasoned. 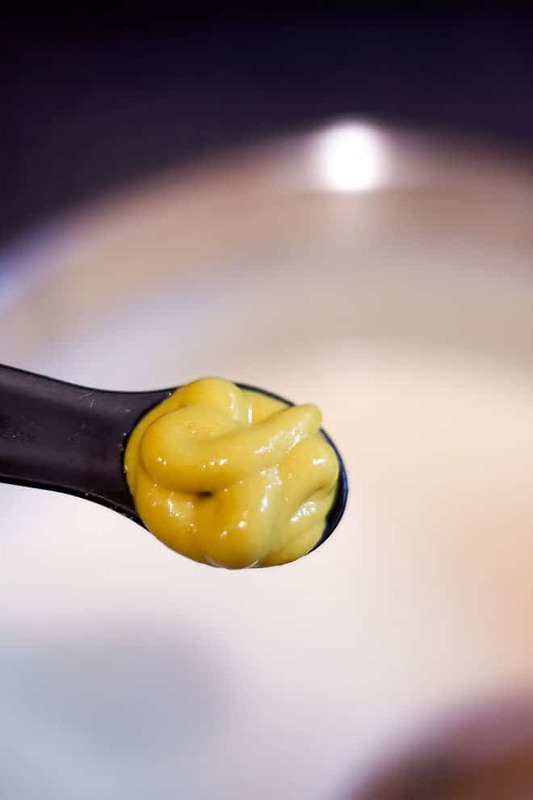 The key to the silky smooth sauce is not to cook the cheese after adding it to the white sauce. 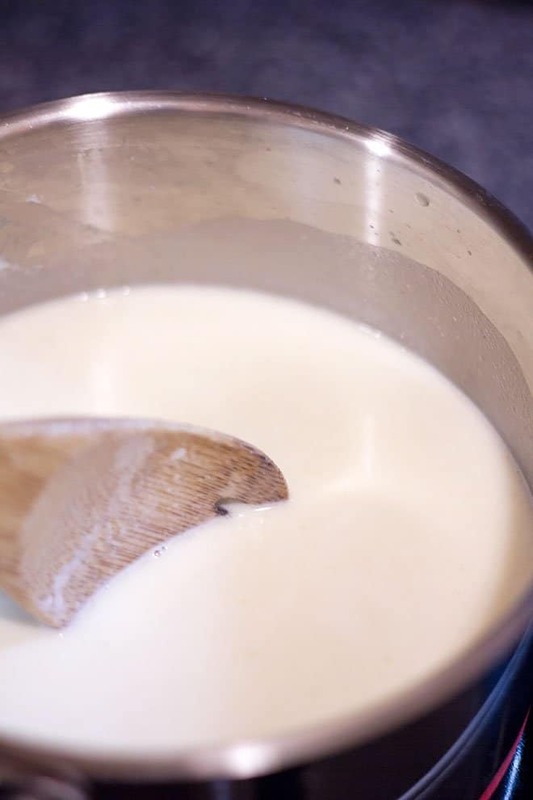 After your basic white sauce is cooked, turn off the heat and then add the seasoning and the cheese to it. 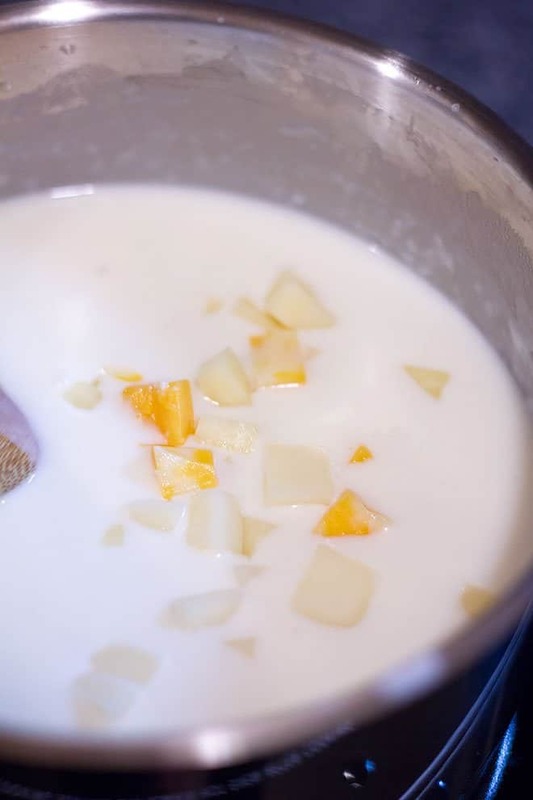 The cheese will melt gradually which will result in silky smooth cheese sauce. 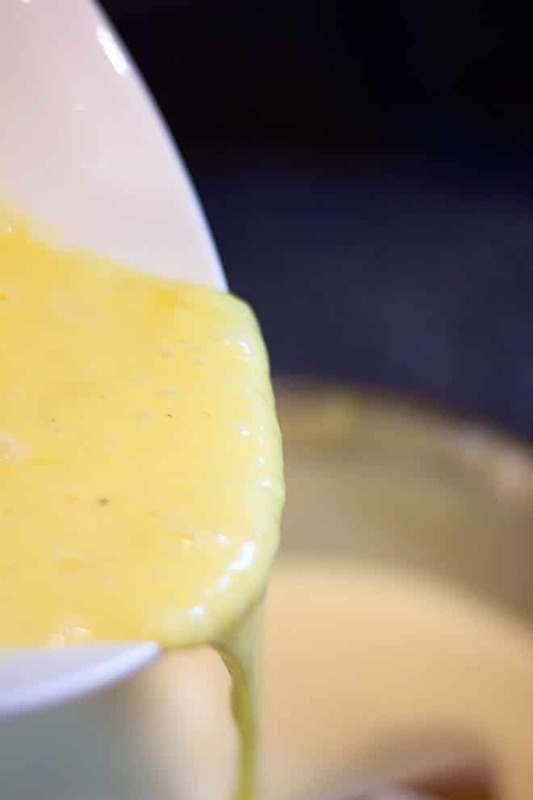 I add the egg after tempering it with a small amount taken from the cheese sauce, this way I am sure that the egg is evenly distributed and mixed with the sauce and there are no scrambled parts formed. 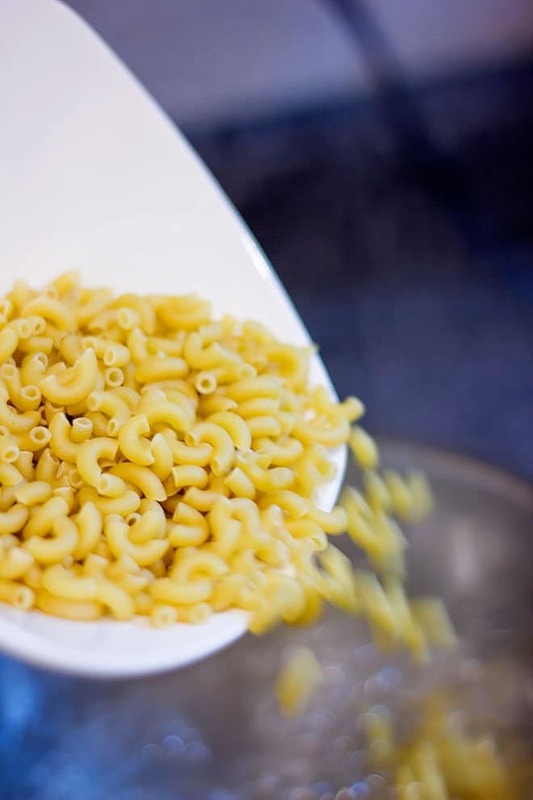 Elbow macaroni is used for most mac and cheese recipes, but I don’t care much about that, besides the elbow macaroni I like using small shell pasta, I like it when some sauce hides in those shells giving you an extra cheese sauce in each bite. 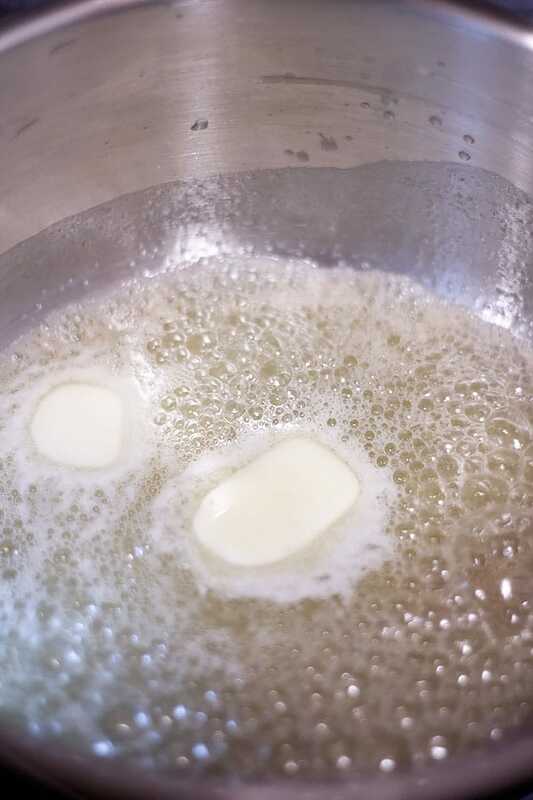 Let’s make some baked mac and cheese! 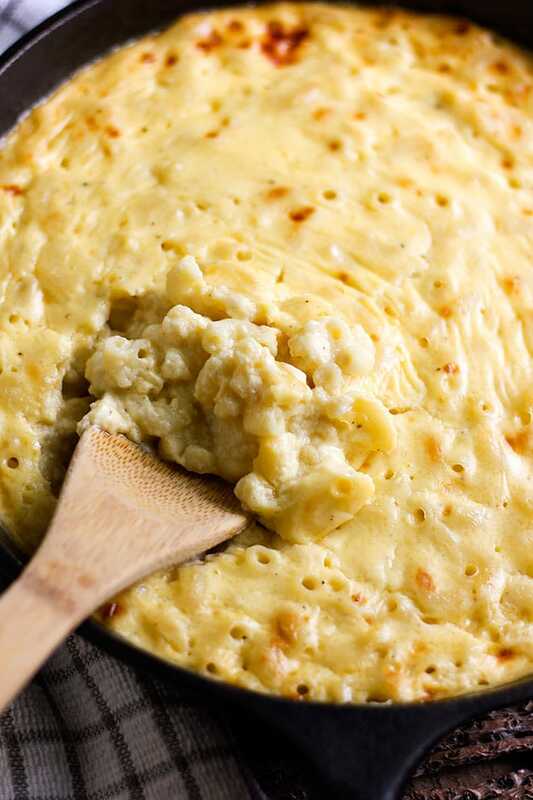 Creamy baked mac and cheese. 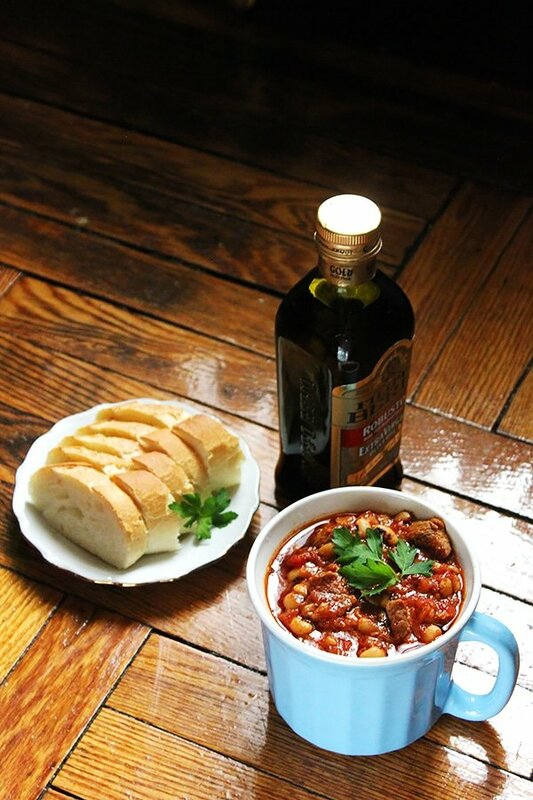 A comfort food, a crowd pleaser, and a must in my house. 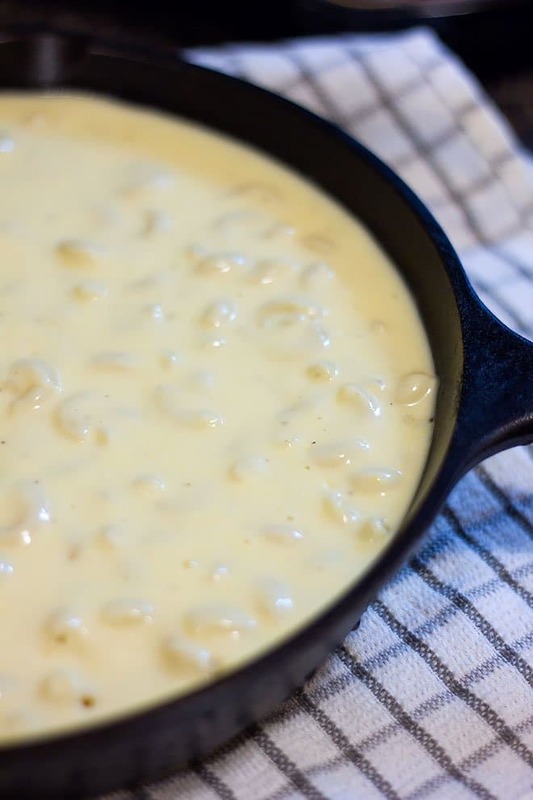 Elbow macaroni baked in cheesy creamy sauce. 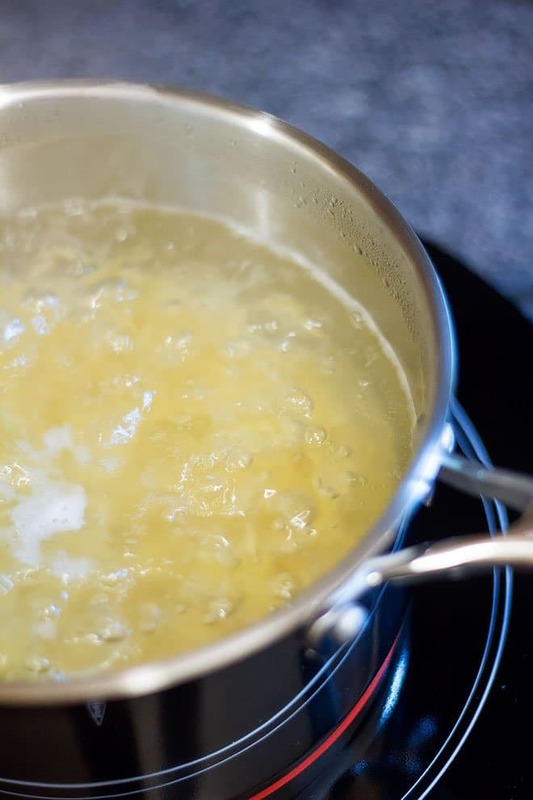 In a pot, boil enough water to cook the macaroni. Follow the instructions on the box and don’t overcook the pasta because it will cook further in the oven. Drain the pasta and keep aside. 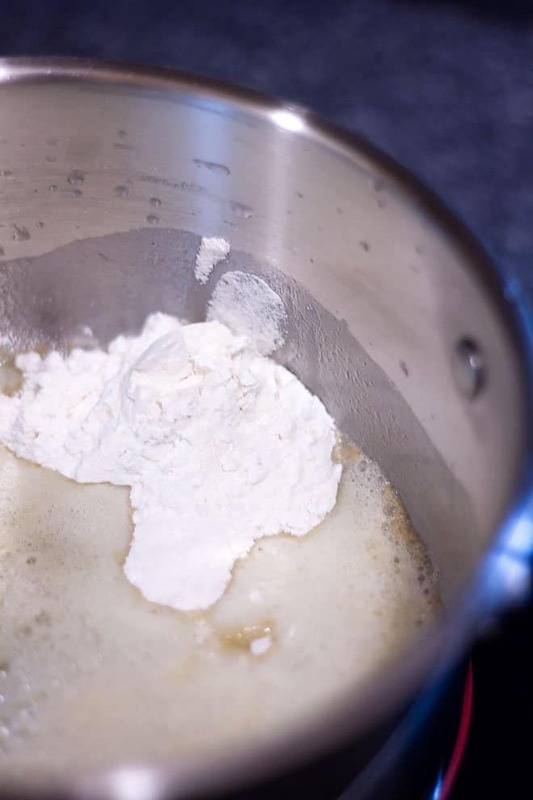 In a hot pan, add the butter and flour, stir until the raw flour smell disappears but careful not to burn the mixture so keep the heat medium-low. 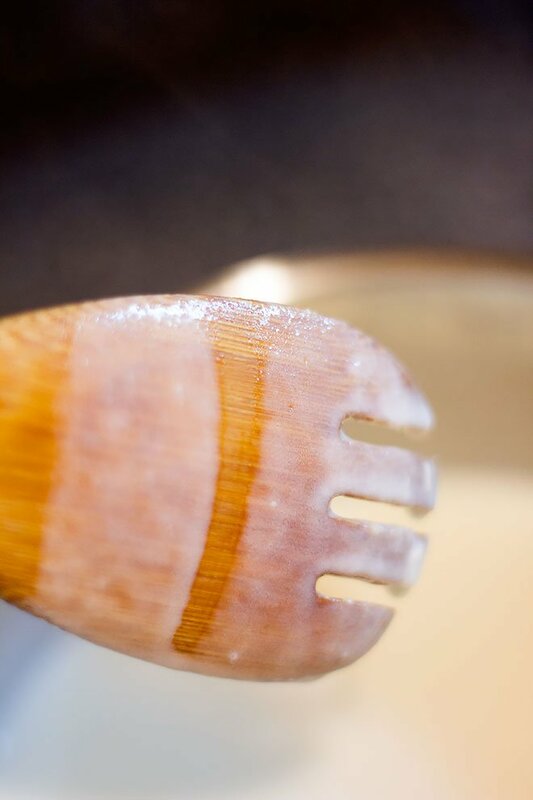 Add the milk to the flour-butter mixture while stirring to void forming lumps, and when the sauce is thick enough to coat the back of a spoon and leave a clean line drawn by your finger, remove it from heat. Add the seasoning and the cheese to the white sauce and stir. In a small bowl, crack the large egg. 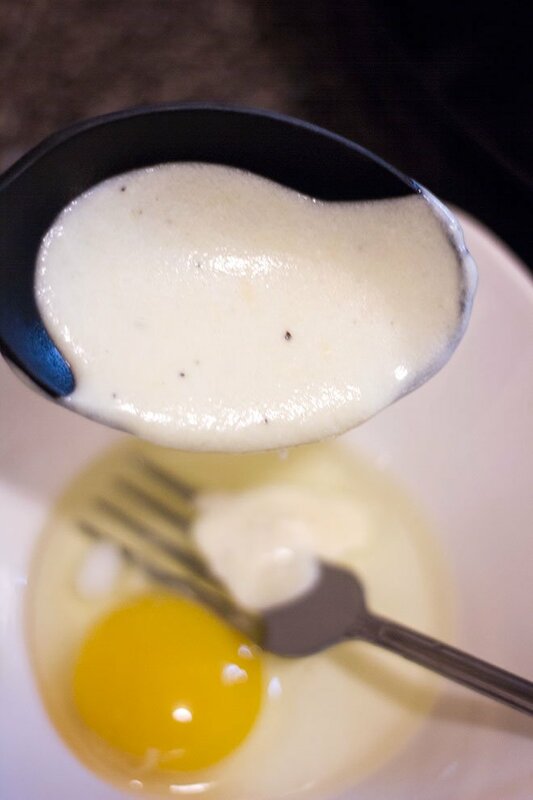 Add ¼ cup from the sauce to the egg while beating to temper the egg. 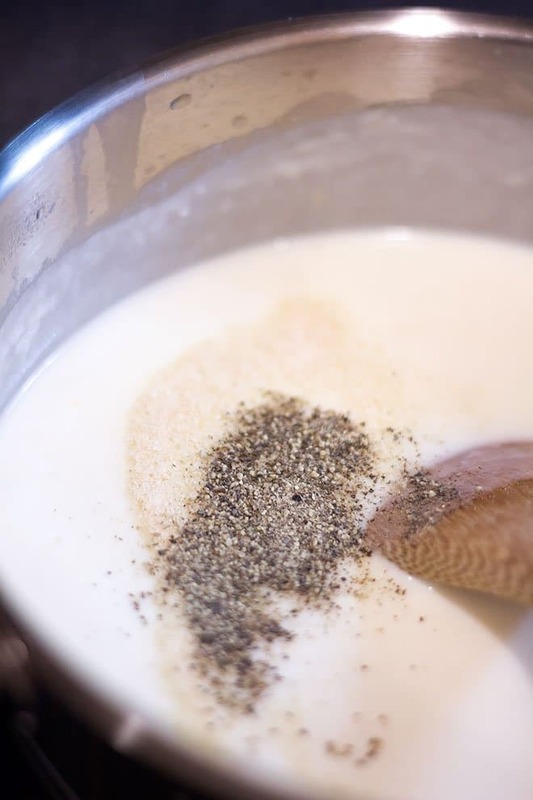 Add the egg mixture to the cheese sauce and mix well. 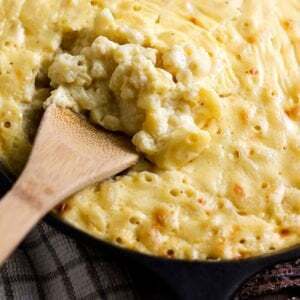 In a 10” baking pan or iron skillet, add the previously prepared macaroni. Now pour the cheese sauce over the macaroni and mix to combine. In a preheated oven of 350F/180C bake the mac and cheese for 20 to 25 minutes. 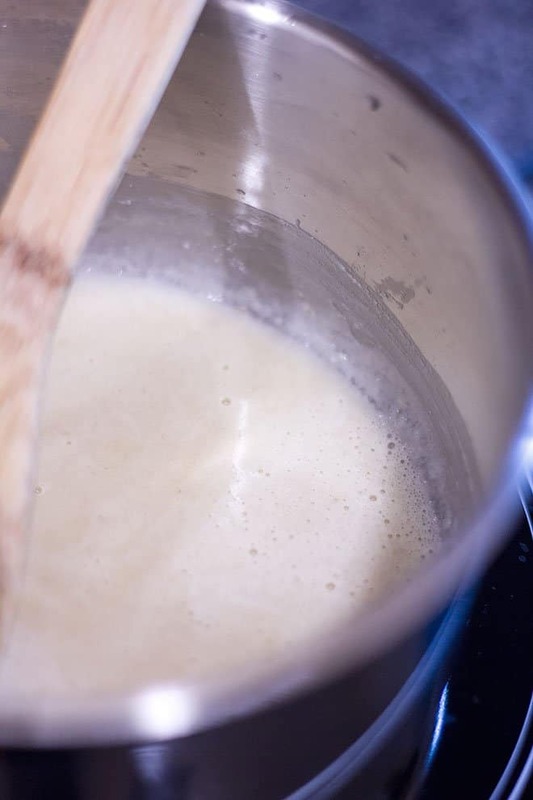 Do not add the cheese while the sauce is boiling or on the stove while heat on. 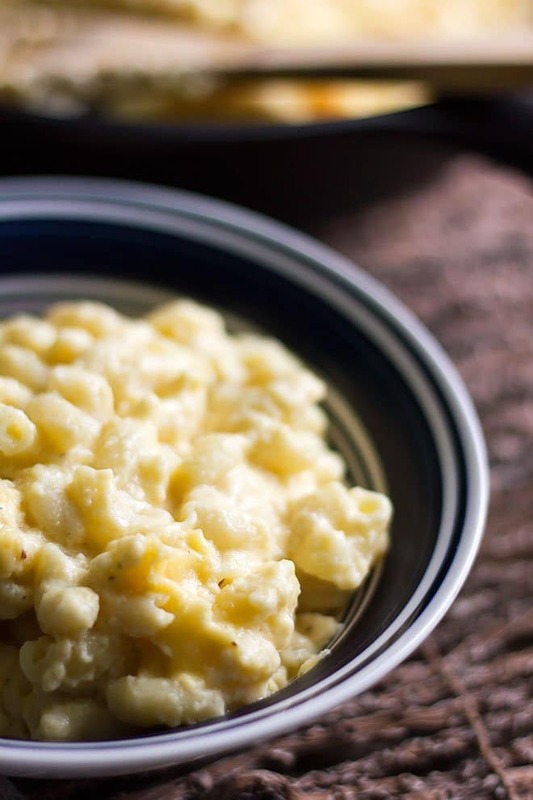 Do not over bake the mac and cheese, 25 minutes is enough to cook the eggs.